Improvements after the December blog streamlining have continued, including new front page with a featured article layout. 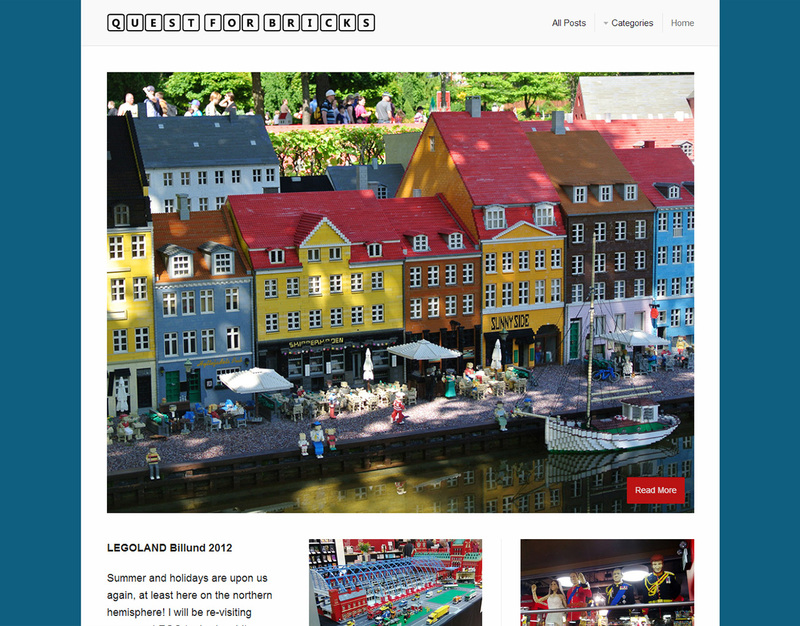 The new home page can be accessed through https://questforbricks.wordpress.com as well as by clicking Home from the page header. 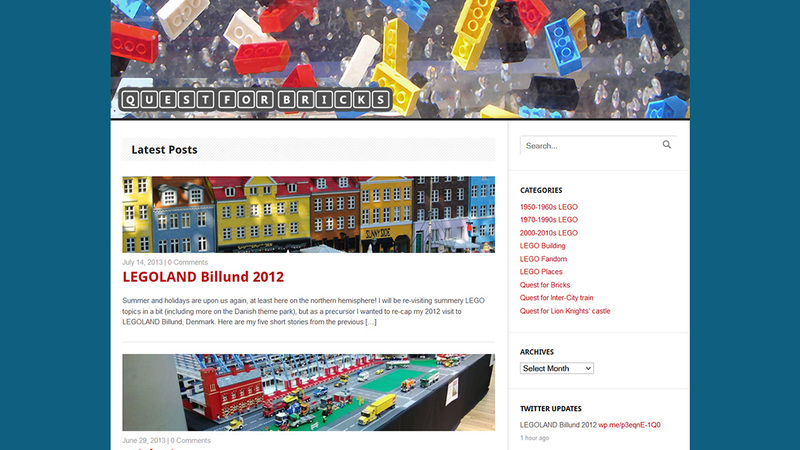 Older posts grid, monthly archives and Twitter updates are found at https://questforbricks.wordpress.com/blog or by clicking All Posts from the page header. On the header there is also a new shortcut menu to categories. Enjoy! Next up – LEGO stuff.